Kia Rio for Sale at Ewald Kia. If you are in the market for cars near Milwaukee for sale you should take your search to Ewald Kia. With our large selection of cars and knowledgeable sales team, we are ready to answer your questions and show you our Kia lease deals so you can save money on your next car. One of the cars near Milwaukee for sale that you should check out is the 2016 Kia Rio for sale. 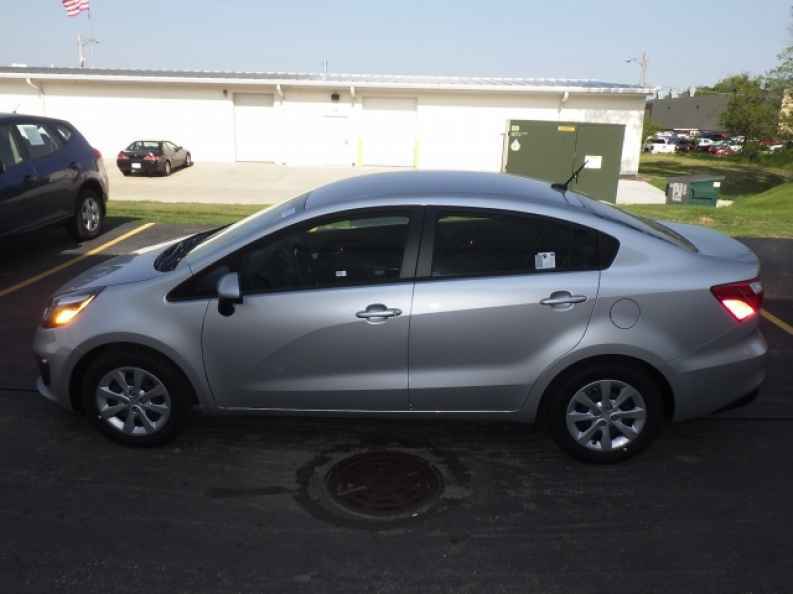 This Kia Rio for sale has a 1.6L 4 cylinder engine that gets up to 27 miles per gallon in the city and 37 miles per gallon on the highway. Even with the high fuel economy you are still getting a powerful and fast car near Milwaukee for sale. This Kia Rio for sale is a great choice if you want a stylish car that will turn heads wherever it goes. Plus this Kia lease deal comes with steering wheel controls, satellite radio, heated mirrors, MP3 player, and many other great features. This car near Milwaukee for sale is a great luxury car that is part performance car. With the Kia lease deals it is even easier to get this great car at a great price today. Stop in today to see what we can do for you with our cars near Milwaukee for sale. 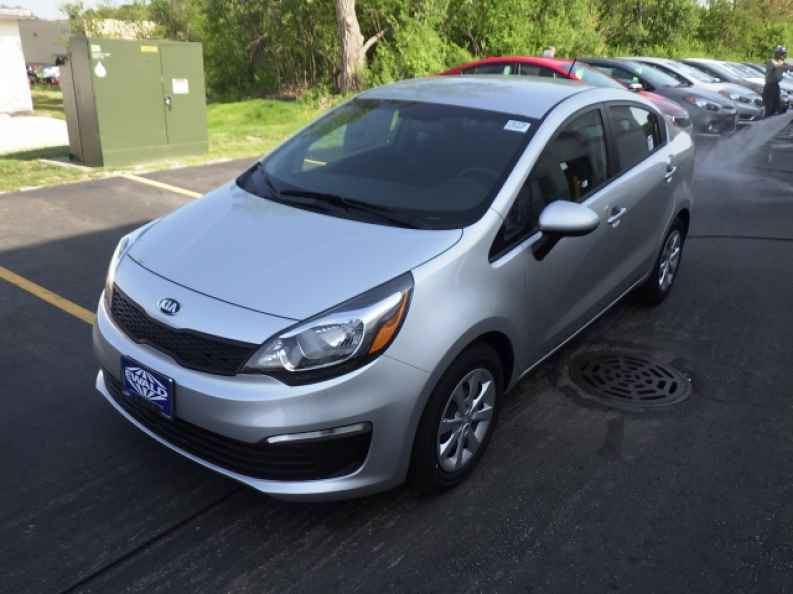 You can find Ewald Kia at 36883 E Wisconsin Ave Oconomowoc, WI 53066 where you can schedule a test drive in the 2016 Kia Rio for sale or one of our other cars near Milwaukee for sale. We do our best so you can find the right car at the right prices without all the hassle. Save yourself time and money by checking out our Kia lease deals and drive away in a car you love at a price you enjoy.